Visit Poland - Tours, Travel, Trips 2019 - Polish Tours & Travel Agency - Greetings from Poland! Send us an email or use the form beneath each tour to send your request. We use a secure payment provider with the latest and best security options available today. Tomasz at GFP organized this 12 day tour of Poland for us(12 of us). The tour was professionally organized and all of us had a wonderful time while touring Warsaw, Krakow, Gdansk, Wroclaw and Kutna Hora. Tomasz worked all details out and explained to us clearly what we should expect. The quality of tour well exceeded all others I have joined before. Job well done. I will definitively recommend GFP and Tomasz to those who plan to tour Poland. Great trip From the meet and greet at the airport, to a train departure and final airport drop off everything was seamless. We wanted to pack a lot into the eight days in Poland and we did. Our main guide, Marcin, was knowledgeable, cordial and able to adapt to changing situations, i.e., we got tired, hungry or needed a bathroom break. The restaurants were great, prices very reasonable, very good picks. The hotels were typical European hotels with lovely breakfast buffets, all close to places we wanted to go. Highly recommend GFP and would use them again. 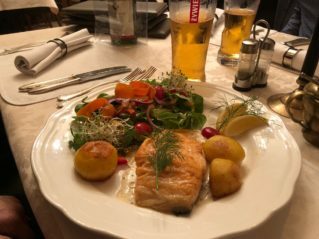 Seven Wonderful Days in Poland What a great trip, GFP did such a fabulous job in customizing one of the standard tours for our wants. Tomasz was fantastic to work with, the tour guides, Martin, Adda, Rafeal were all excellent, very knowledgeable and exited to show us their country.Our party was my 3 teenage sons, my 86yo father, my cousin and his 19yo son, seven total and my father did almost everything. His first time to the 'Old Country' and he was just 'taking it all in'My only regret, to not spend a free day in Warsaw and Krakow, both wonderful cities, and felt like being home again! Extraordinary Experience! 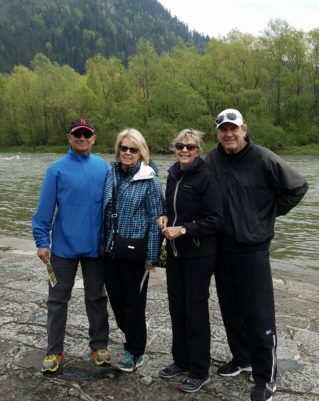 My two friends and I ~ all in our early 60’s with Polish Heritage ~ worked with Tomasz at GFP to create a fantastic 14 day experience touring sights in central and southern Poland. (...) Having worked in the travel & tourism industry for 35 years, I recognized the expert organization, attention to detail, and extreme level of customer service provided by GFP and our driver, Rafal. 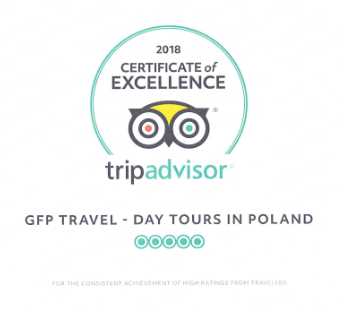 If you are looking for an alternative to a group motircoach tour of Poland, I highly recommend you contact GFP ~ it will be an extraordinary experience. We are staying in Paris another day, we had a wonderful time in poland and have to say poland is the better place. We would like to wish you healthy and great Easter time ! We would like to inform you we have got a new insurance policy for 2019-2020 season. Your reservation and money are completly secure. NEW OFFER AND PRICES FOR 2019 ! WE ARE HAPPY TO INFORM YOU THE NEW PRICES ND OFFERS FOR 2019 HAVE BEEN PUBLISHED AT OUR WEBSITE. CHCK AND BOOK YOUR TOUR FOR 2019 NOW WITH LOWER PRICES !!! Over 10 year experience in tourism. Awarded the Certificate of Excellence. Our booking process is simple – find out how to book your travel. Find out how to travel what to prepare. Some useful information about out beautiful country. Welcome to our website dedicated for persons who plan their travel to Poland in the near future. It does not matter if you plan only a short trip to Poland or would take a part in any of our longer tours to Poland. We have a very large selection of offers for everyone who would like to visit Poland. First section - Tours to Poland 2017 is an offer for anyone interested in visiting Poland and Central Europe within next year. 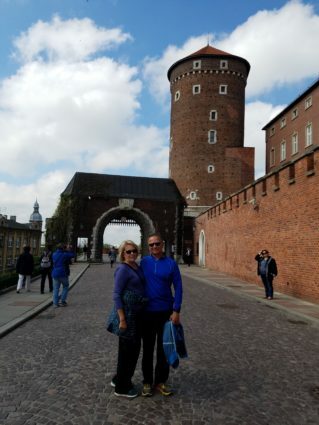 There are over 100 ready to book tour programs, both one day tours, week long, and a two week tours, have been prepared by our specialists to show you Poland as you like. Your travel to Poland may be arranged by air, train, bus or even by a car, and if you need our assistance with that part if your trip to Poland, we will help you to find a best and cheapest way to start your visit to Poland. In the second section our tours to Poland are categorized according to a several categories like Pilgrimages to Poland, Jewish heritage tours, School trips and Culinary tours to Poland. 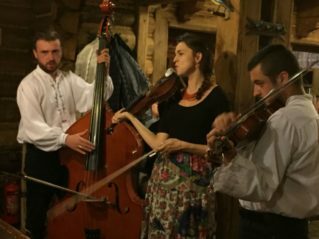 If you plan visit Poland, according any of the given ideas review the tour programs given in the sections, there you may find at least a basic idea for your trip to Poland. Moreover we always promote our actual for next season groups tours. Low prices and guaranteed departures are among most important factors, when you plan your travel to Poland. We secure local, professional English speaking guides, and licensed drivers services. Tours to Poland 2015 offer is a continuation of our 17 year experience in tourism market in Poland and Central Europe. Hundred and hundred tourists served by now, gives us a real base to entitle ourselves experts in inbound travel to Poland, and also give you a kind of guarantee that your trip to Poland will be a great success. 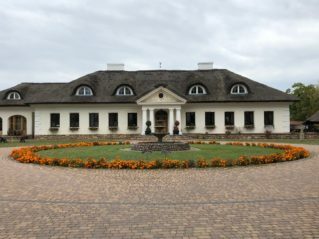 We would like to focus our efforts also on a small group, private tours to Poland. This is an idea of fully escorted trip to Poland, and also to Central Europe, with secured by us every single part of your travel to Poland package. We book always a checked, and at least, first class hotels for your accommodation, also we book tables at best Polish restaurants, and privide services of local, licensed guides, and our professional drivers. 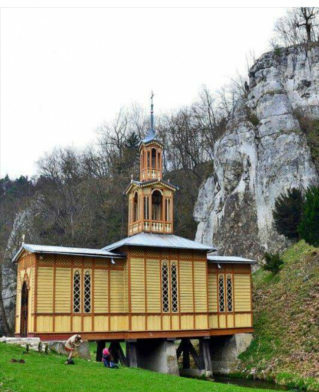 So, when you visit Poland with us, you don’t have to worry about any extra services. matter if you are looking for a good offer for you or for your clients, your family or friends, you are at a good place. Review our offer listed here at our website, and let us know your questions or comments. Tours to Poland, trip to Poland, travel to Poland or visit Poland – these words you may use to find a good offer, and find our travel agency. We are open to your questions, don’t hesitate to contact us by e-mail or phone. We will answer all your questions regarding planned tours to Poland. If you have selected any of our tour offers just let us know more details about first or a next trip to Poland. By now we have arranged over one hundred, different type, tours to Poland, both for a single persons, and groups over 50 pax. 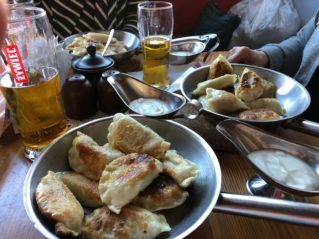 Come to Poland and visit Poland with GFP Travel. Poland is a very special place on the world and we are sure everyone will find something what wil be interesting for him, especially we have a largest selections of tours to Poland.